In this time of constant change, we need a stabilizer, a place of refuge to train the mind to be a tool that cuts through the distractions and suffering. With meditation, you will be taken on a journey through many skillful ways of working with your mind and emotions, dealing with pain and refocus into positive states of mind. 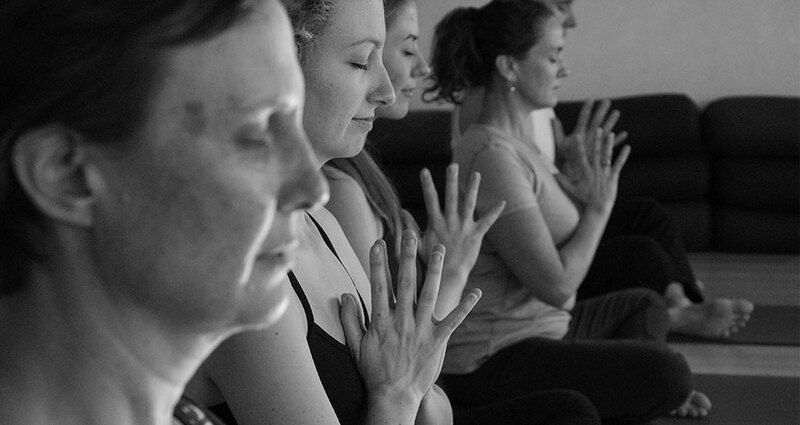 Classes explore many different styles of meditation. Majority of the class will be guided, with some parts seated and some lying down. We supply filtered drinking water, bring your own drink bottle!